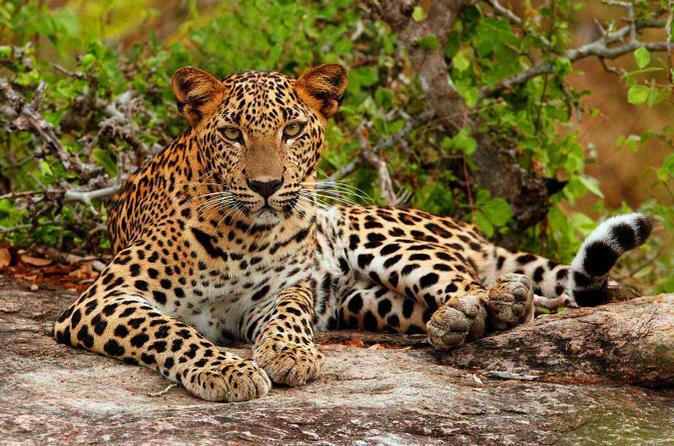 Yala National Park is the most popular and second largest wild safari in Sri Lanka. Enjoy a safari jeep ride while exploring all the exotic plants and animals. This lagoon and village cycling tour goes at your own pace. You'll get off the beaten track with an easy 7.5 miles (12 km) ride from approx. 2.5 to 3 hours (or more) depending on how comfortable you are and how fast you wish to cycle. 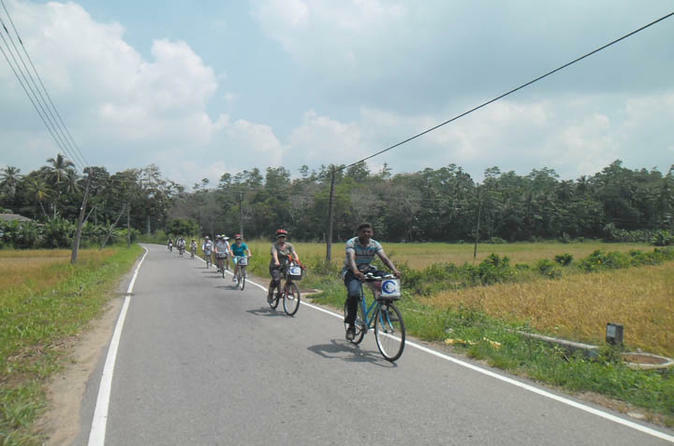 The tour stays primarily on dirt and gravel tracks and shows you local industries, lagoon and mangroves, fauna, flora and also meets the local people. You can also witness the process of catching crabs, making rope using coconuts and also visit an old Buddhist temple (built in BC 1794). If you wish to stay away from the touristy areas and experience the lifestyle of the locals while cycling, this is a perfect tour for you. Unawatuna is a beautiful island of Sri Lanka blessed with hundreds of rivers, reservoirs, ancient canals and lagoons. This excursion will allow you to explorer the natural beauty of the landscapes and the culture of the local people. During this leisure canoeing trip on this beautiful lagoon, canoeists can marvel at ever-changing landscapes and fascinating variety of flora and fauna. 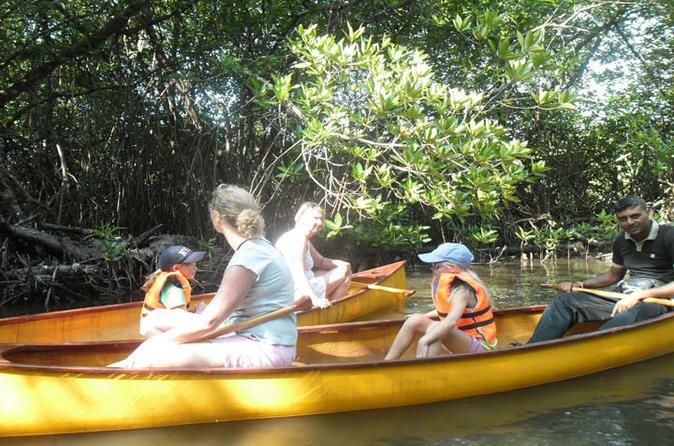 Canoeing is the perfect way for you to appreciate the prolific wildlife including beautiful birds and breathtaking views of the surrounding mangrove forest as you paddle. 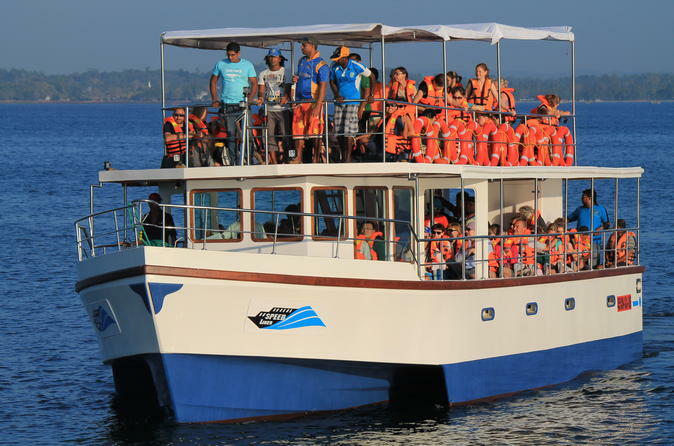 Join this exciting tour for whale watching from Galle to Mirissa fishery port! Enjoy the beautiful ocean and breakfast while spotting Blue Whale, Humpback Whale, Killer Whale, Whale Shark, Dolphin or Sea Turtles. 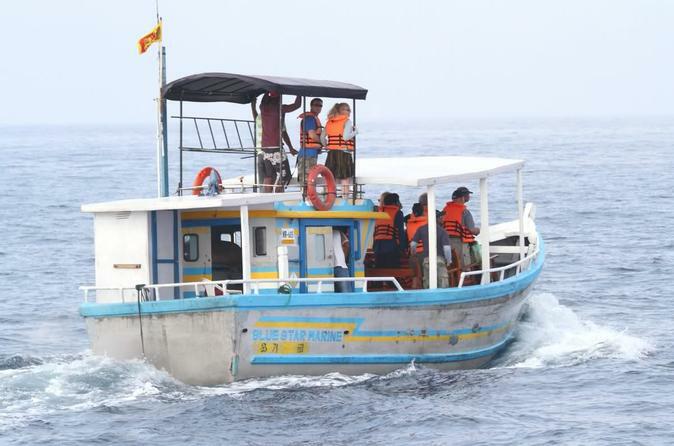 This is a wonderful, 4- hour deep sea whale watching and fishing tour. As you go deeper towards the shelf, Sail fish, Blue or Black Marlene, Tuna, Wahoo and a few more rare species can be spotted. If you take the fishing tour in the winter season (from December to April) you will be able to see whales. On your return, you will be able to enjoy a BBQ lunch with a chilled beer in a beach restaurant. 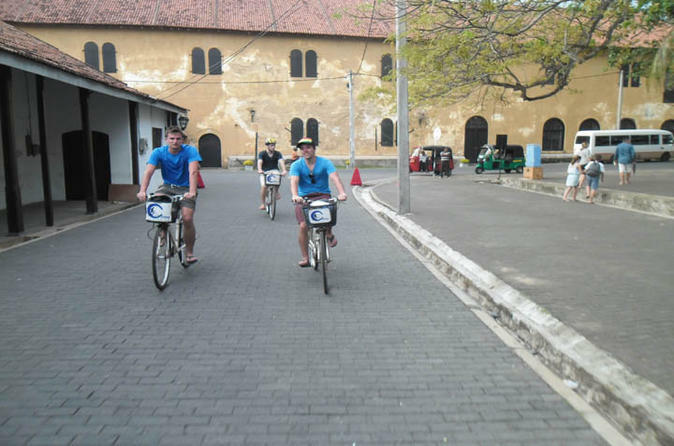 This 4-hour bike tour will take you all around Galle, the fourth largest city in Sri Lanka. Learn about this fortified city built by the Portuguese as you pedal along the seaside path to view the city's various attractions. 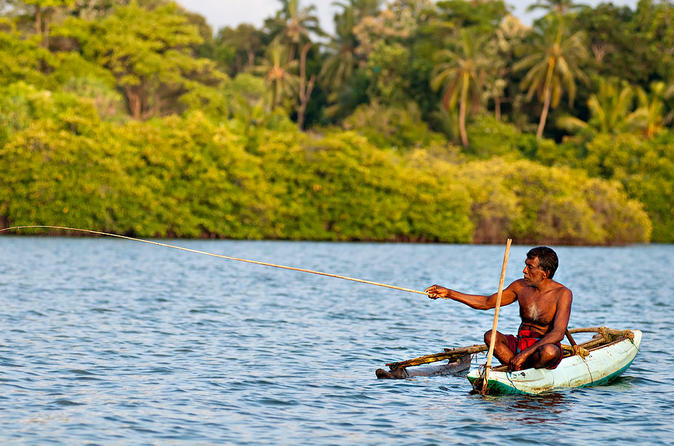 This fishing tour will give you an once-in-a-lifetime experience in the Balapitiya River where you can see kraal-fishing constructions and fishermen making their way in rowing boats to collect their catch of the day. The occasional blue kingfisher flits in the vicinity of the kraal, a pond heron stands tall in the water, and other wetland birds have arisen from their slumber. Here you can engage with the traditional ways of fishing with the rods and thereafter you will enjoy an excellent lunch in an Island.